Lavender Springs is a group that creates English covers of songs from the Love Live franchise. We've been around for a while and we want to keep making music, but due to some unforseen trouble, we need some singers for Kotori and Rin! Note: the deadline is flexible, Casting Call just doesn't let you set it past a certain point. ✧ Have or create a Skype, since we communicate through it. ✧ Be able to be consistent with your recording. We've been pretty inactive lately, and it'd be great if we could come back in full force! 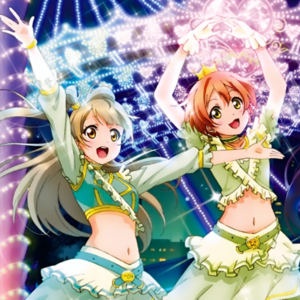 ✧ Since we're covering songs from Love Live, it'd be good if you knew about the characters/music! ✧ Be nice/respectful to the other people in the group and the other people auditioning! ✧ Pick whichever character you think suits your voice better. It's fine if you don't match 100%, but go with what you think you fit naturally! 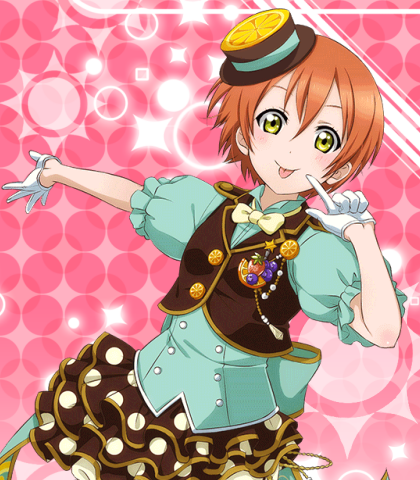 Rin is a first-year in µ's. Her voice is enthusiastic and medium-pitched. But you’re wrong, it’s not all for you! Scratch the thought, did you think it through? Option 2: Sing any Love Live song in English! 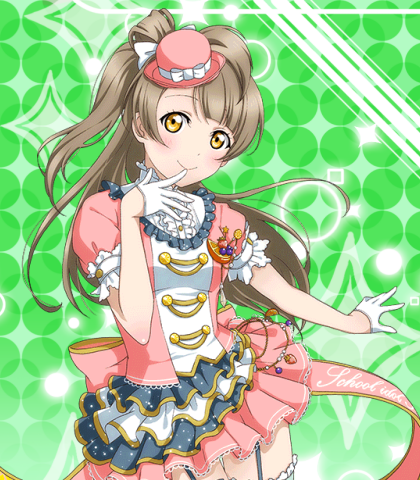 Kotori is Honoka's childhood friend. Her voice is sweet and higher-pitched. Oh no, only a few minutes left! Thought so, and to the station I’ll dash! No way, that would be too much to take! Here on the Blueberry Train! !